(September 23, 2016—AUSTIN) Hillwood Communities, a Perot company that specializes in creating master-planned developments, announced today an investment in SouthStar Communities, a nationally-recognized real estate investment, development and management firm. The partnership will focus on SouthStar Communities’ existing holdings of residential communities in Texas and Georgia. SouthStar will continue to manage the operations and development of these projects going forward. (June 27, 2015—NEW BRAUNFELS) Area veterans, local elected and community officials and residents of the Vintage Oaks community in New Braunfels honored Veterans today by dedicating a new park and memorial walkway. Timber Ridge Park and Veteran's Walk is a 23-acre community park situated at the heart of the community on an open valley with long views to the surrounding Hill Country and crowned by a grove of heritage oak trees, some over 300 years old. 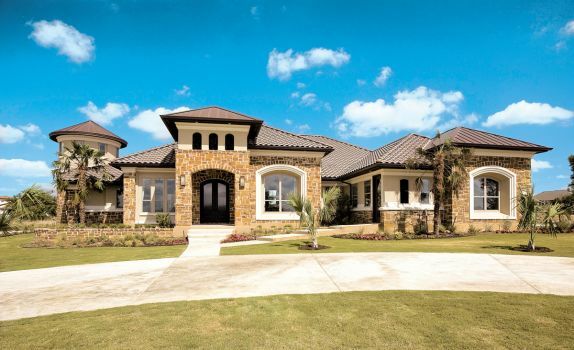 SouthStar Communities’ Vintage Oaks master-planned development in New Braunfels helped contribute to record first-quarter financial results for the company. SouthStar reported $5.1 million in retail lot sales for Vintage Oaks, which is the strongest figure it has seen since the community debuted in 2006. New home plan submittals for Vintage Oaks are up 53 percent over the same period last year, a sign that home sales in Vintage Oaks could continue at a healthy clip throughout the rest of 2015. 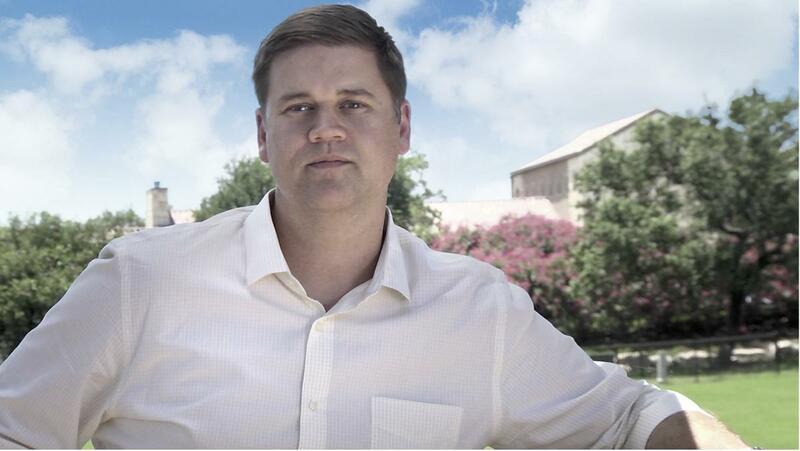 Vintage Oaks is the fastest-growing community in the San Antonio metropolitan area for the second year in a row within the $300,000-and-above price category, according to national housing market research firm Metrostudy. 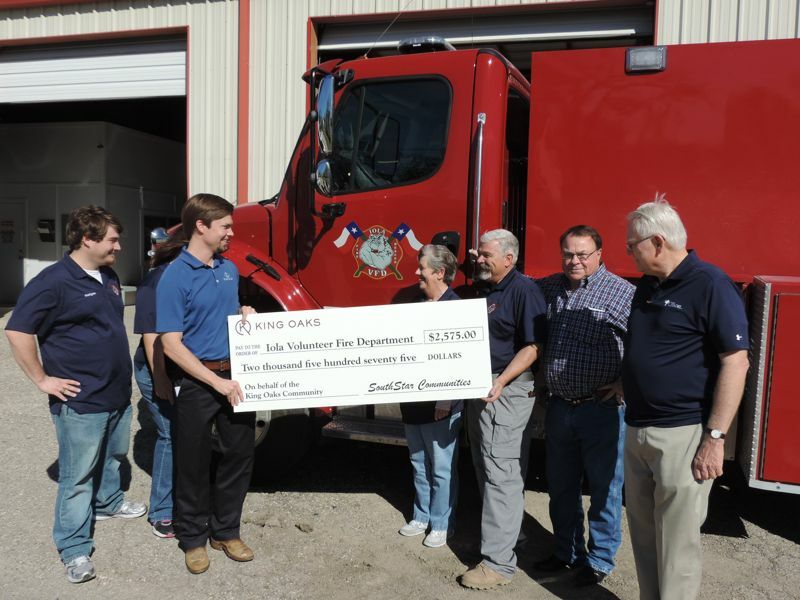 (January 29, 2014—IOLA, TX) SouthStar Communities announced its King Oaks community has raised $2,575 through the King Oaks Fireman’s Fund. A check was presented by King Oaks residents this week to the Iola Volunteer Fire Department. 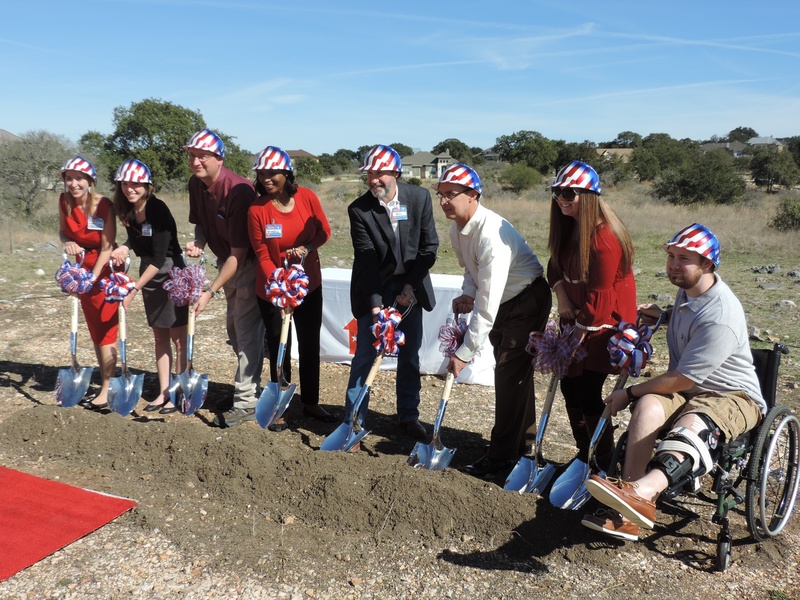 (October 31, 2014—NEW BRAUNFELS, TX) Austin-based SouthStar Communities announced today that Vintage Oaks, one of its signature Hill Country communities, once again led the San Antonio market for new housing starts in the $300s. According to MetroStudy, a national housing market research firm, Vintage Oaks reported 22 new home starts in Q3 and 75 home starts year to date, already 20 percent ahead of its record-setting 2013 numbers. The development also ranked number one in Comal County for home starts in the $300s and reported 155 new homesite sales year to date. New Braunfels’ Vintage Oaks attracts people from across the country – many of them age 50 and older – longing for the quiet beauty of the Hill Country, yet still wanting top amenities, plenty of space and the convenience of nearby cities. 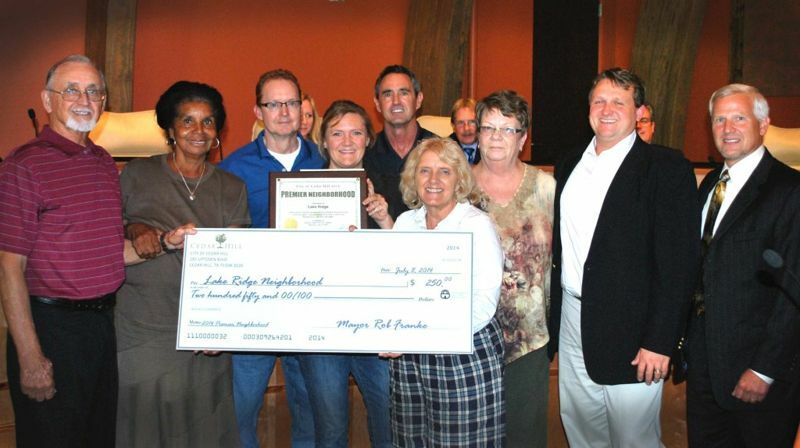 Members of the Cedar Hill City Council and Code Services award Lake Ridge the 2014 Premier Neighborhood. (July 14, 2014-- CEDAR HILL) SouthStar Communities announced today that the City of Cedar Hill has named Lake Ridge its 2014 Premier Neighborhood. The honor was given at last week's city council meeting. (October 24, 2013-- AUSTIN, TX) Austin-based SouthStar Communities announced today that Vintage Oaks in New Braunfels has continued its record setting pace for 2013 with another banner quarter. Vintage Oaks third quarter sales were tripled over the same time period in 2011 and 2012 and over 100 homesites have been sold year to date. Twenty percent of 2013 sales came from owner referrals, an extremely high percentage for the housing industry.